More than 168, 000 cubic metres (nearly 6 million cubic feet) per minute of roaring water, some of the best vineyards in the world, casinos and attractions galore, and heart-pumping, gorge-hugging roads—a weekend in Niagara Canada is best on two wheels. In recent years, wine drinkers across the globe noticed something good happening in the vineyards of the Niagara region. And motorcycle riders decided to find out what all the fuss was about. What they discovered on the roads that lead from one vineyard to the next were rolling hills, enchanting rows of grapevines, and, most importantly, that most of the wineries offer taste testing. But if you don't have a designated driver with you, consider taking a bottle back to your accommodations. Choose between a cozy bed and breakfast like the Doctor's House or something higher-octane like the Fallsview Casino Resort. 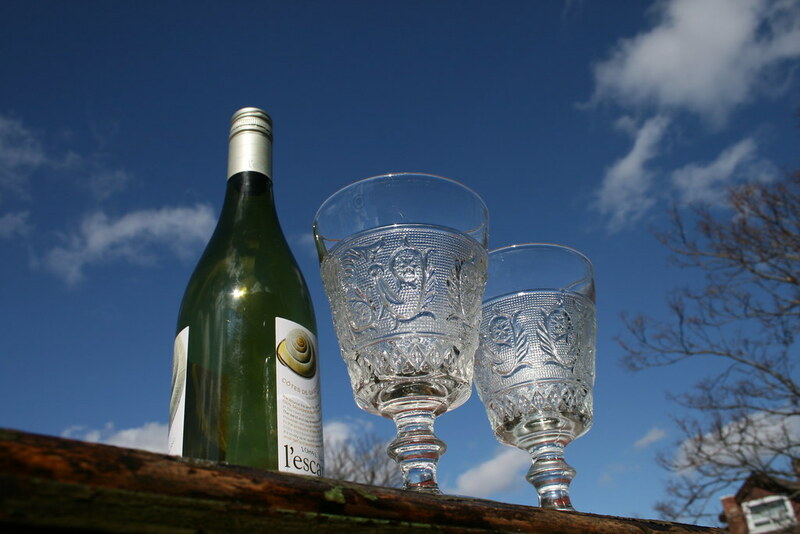 Another option for the wine-loving rider is Niagara on the Lake. Nestled between its picturesque shops and heritage buildings are chic little wine bars featuring some of the best local reds and whites. Niagara on the Lake is also home to fantastic restaurants. And if you're a theatre buff, check out the acclaimed Shaw Festival. In Niagara Falls proper, the scenery is larger than life in more ways than one. Cruising around Clifton Hill is a surreal experience to say the least. Crowds of people spill out on to the street, and it is not uncommon for a cavalcade of motorcycles to join them there as a main attraction. There's Louis Tussaud's Waxworks, Ripley's Believe It or Not, a five-metre Frankenstein monster perched above Burger King, and countless other curiosities to keep you scratching your head. From the unnatural to the natural, the Falls themselves are sublime. Riding through the walls of mist along the parkway is a wet reminder of the sheer power of nature crashing below the road at every turn. To get even closer to this true wonder of the world, board the much beloved Maid of the Mist, which takes you right up to the foot of the falls (wear a rain jacket); and the Journey Behind the Falls defies imagination. But if you want to escape the crowds and add some clicks to your odometer, head north on River Road and the Niagara Parkway, which hug the twists and turns of the Niagara gorge. After a day of riding, you may feel the urge to rest your weary bones. 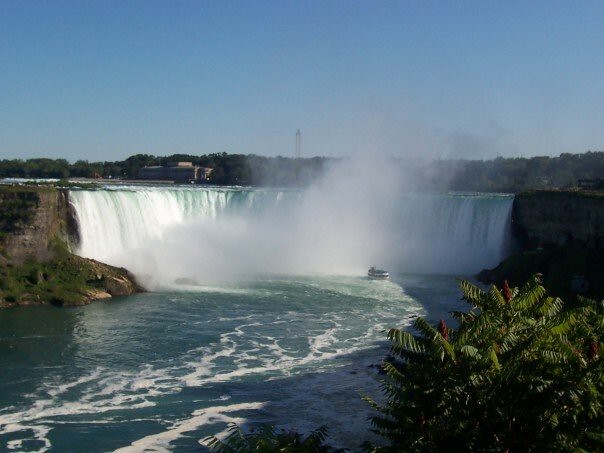 However, I would suggest that the sensible thing to do would be to replenish your energy with dinner at The Keg overlooking the falls, and to then try your luck at one of Niagara's top-shelf casinos. Just avoid becoming a sequel to The Hangover. There is plenty to keep you busy in Niagara Falls and Niagara on the Lake. See OntarioTravel.net's section on the area if you still don't believe us. But be sure to reserve some time on your bike for the surrounding areas. On the outskirts, there are fantastic riding opportunities with many quaint villages like Jordan offering an array of natural beauties to explore.